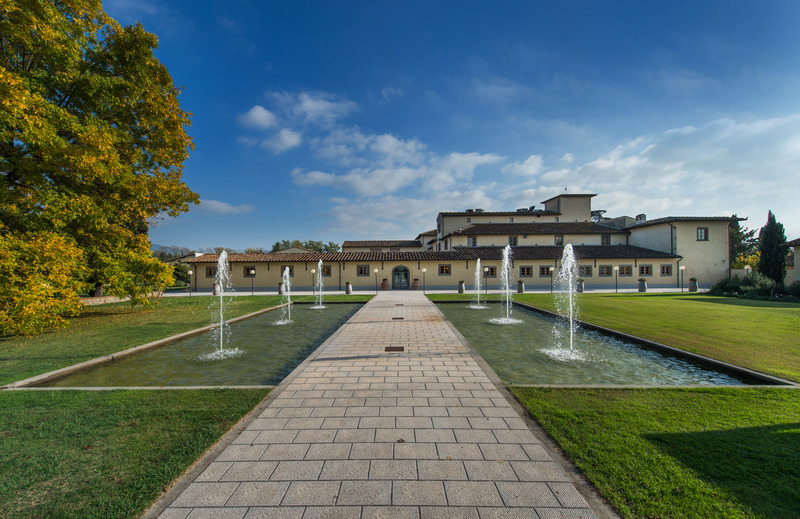 Hotel 500 Florence | Campi Bisenzio ex hotel Gran Ducato – Housed in an important Renaissance complex, entirely renovated by architect Massimiliano Vaiani, the Hotel is made up of several buildings located in a park with swimming pool. 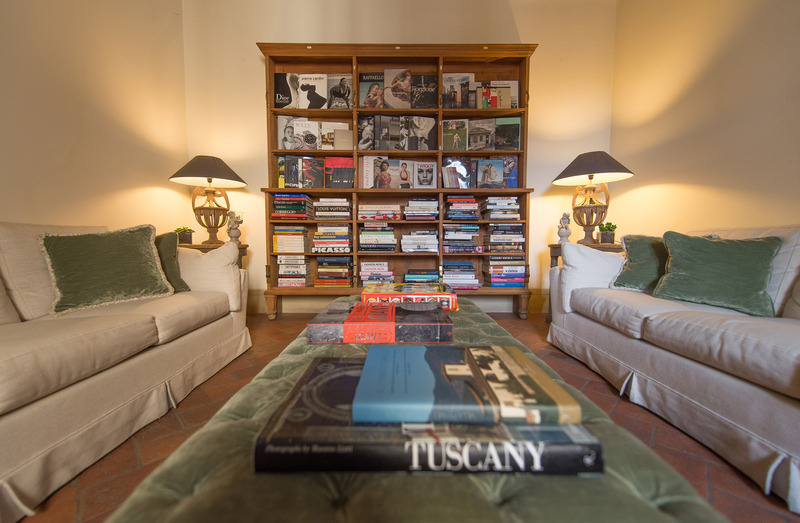 Hotel 500 Firenze is a 4-star boutique hotel housed in an important Florentine Renaissance complex, consisting of several buildings located in the gardens of a spacious and spectacular park. 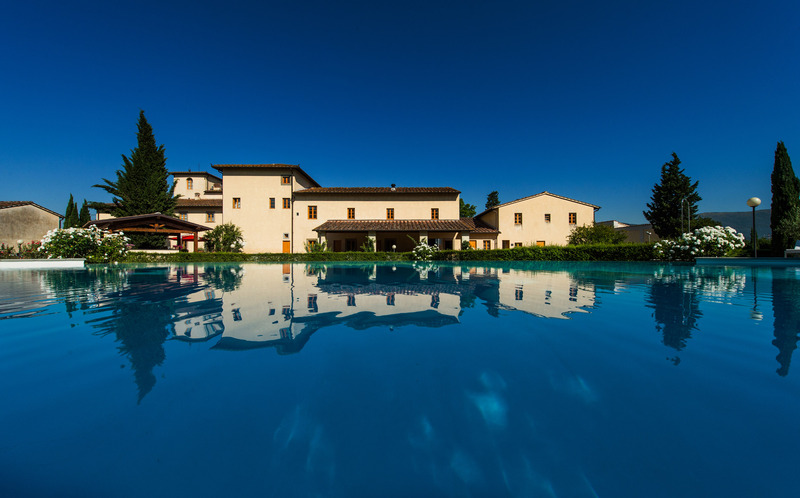 In addition to the Villa, the main body of the complex, there are other buildings which were once farmhouses and barns, as well as a chapel dedicated to St. Francis of Paola. The decorating solutions of the interiors of the Hotel enclose memories of the past, creating a classical but at the same time contemporary image of the Hotel where the conservation of the building melds with the elegance of the common areas, the restaurant and the halls, albeit with a more formal décor in the 60 rooms. 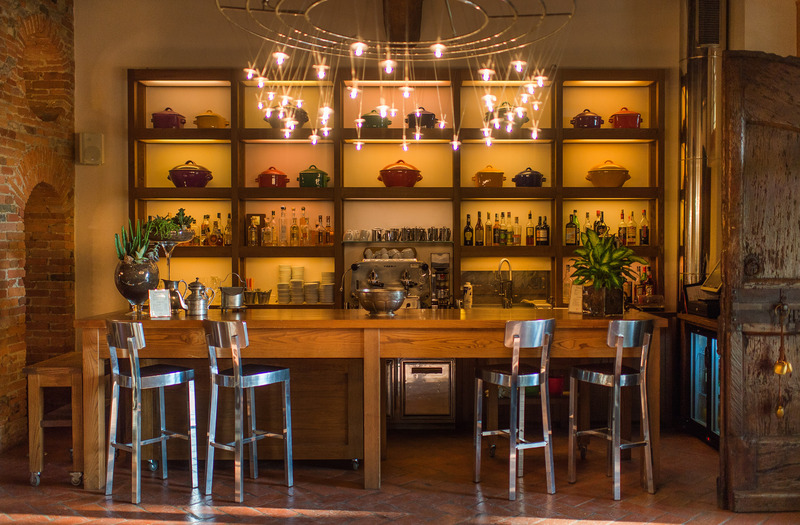 The warm colors of the walls and curtains of each area create a relaxing and enveloping atmosphere with custom-made furnishings that blend in perfectly with the contemporary classical-inspired furniture. 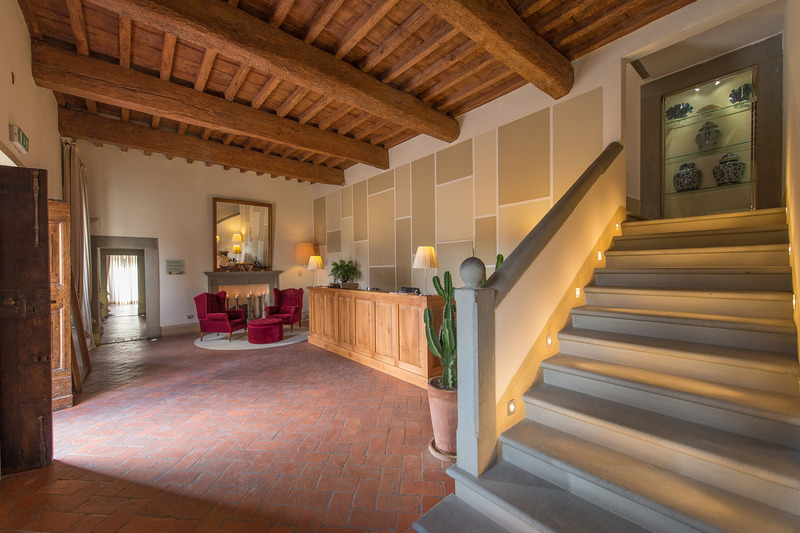 Hotel 500 Firenze is the perfect spot for congresses and business tourism, but also an ideal destination for those looking for refined and elegant hospitality in order to visit nearby Florence. 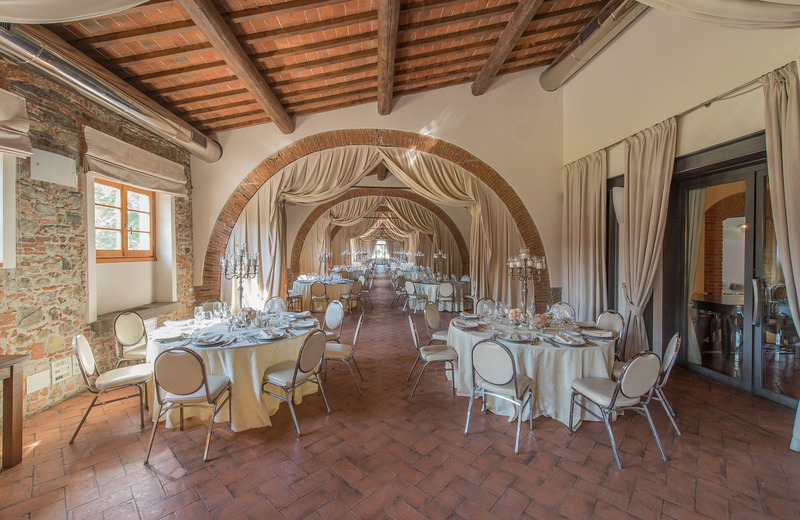 Receptions and parties can be organized both in the spectacular interior spaces and in the large outdoor areas of the accommodation complex. 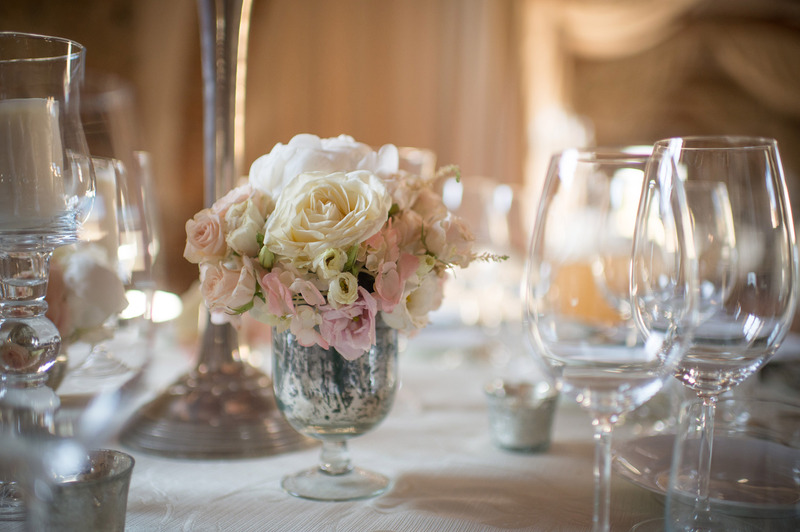 The Hotel has a banqueting service capable of organizing any type of event, and it also provides the equipment and catering services. 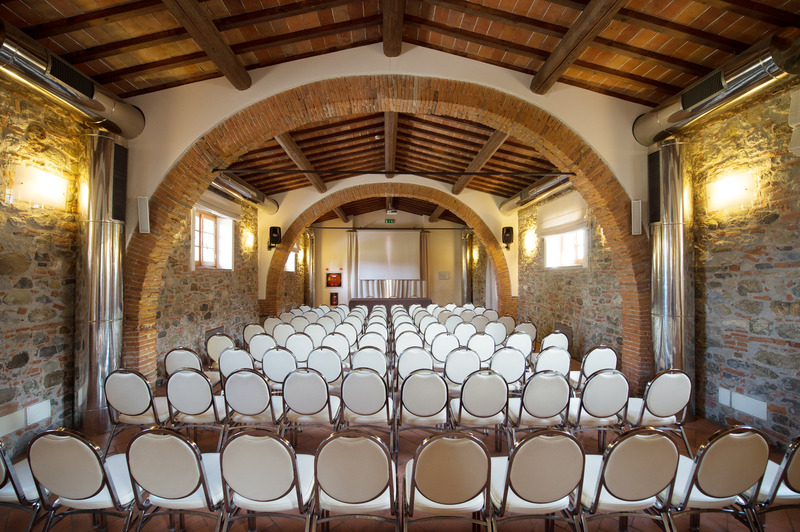 Meetings and congresses can be organized in the spectacular areas inside Hotel 500 Firenze and equipment and audiovisual instruments provided to meet all requirements. 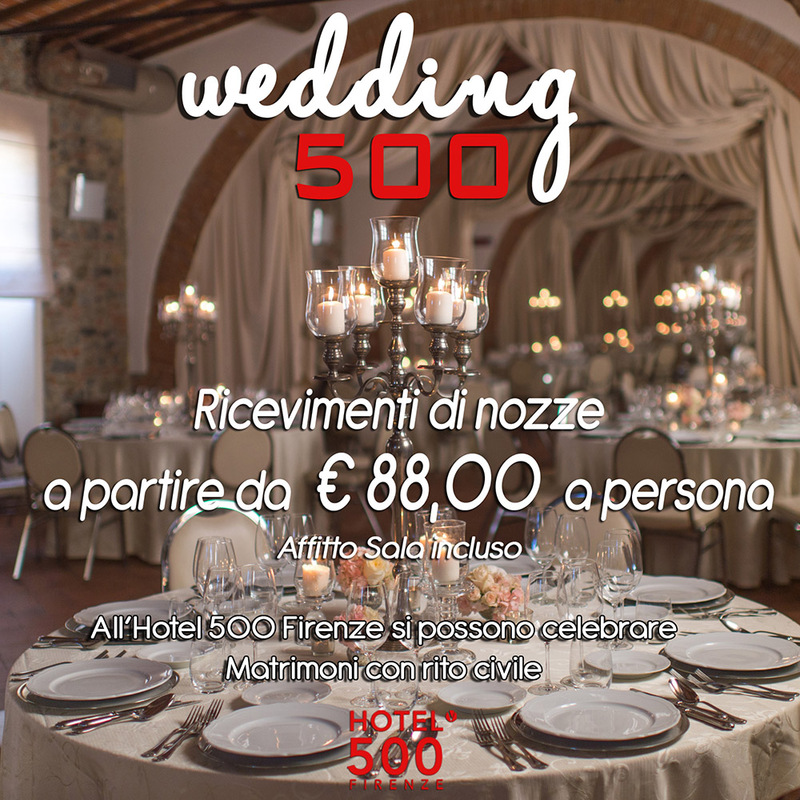 Hotel 500 Firenze has 60 spacious and elegantly furnished rooms of various types, all differing one from the other, which allow guests to enjoy the Hotel’s welcoming and relaxing atmosphere to the full. 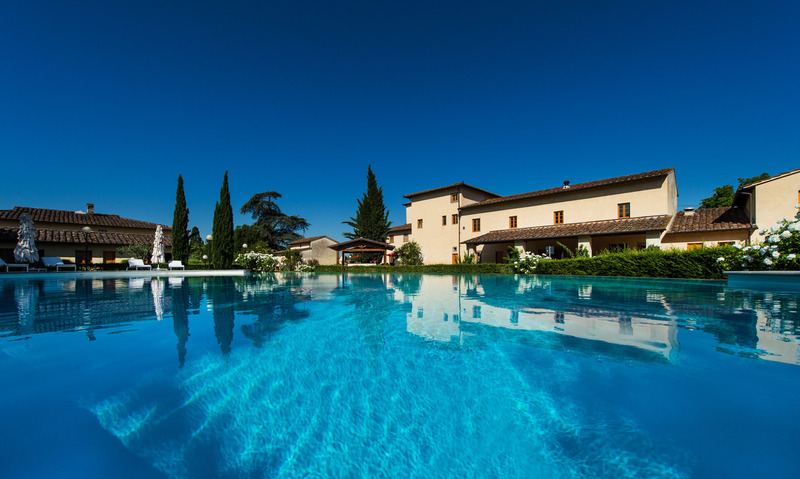 The Park of the Hotel is divided into the largest and most important areas including the Elliptical Pool (Piscina ellittica), the Park of the Fountains, and the more intimate Sanken Garden. 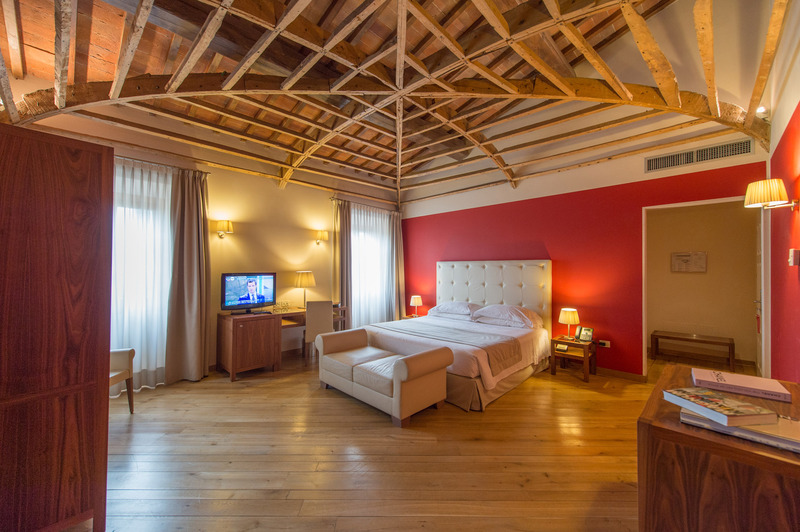 Inside the Hotel it is possible to admire the spacious restaurant, where the linearity and geometric rigor of the chestnut wood furnishings harmonize with the important antique ceiling in spruce wood. 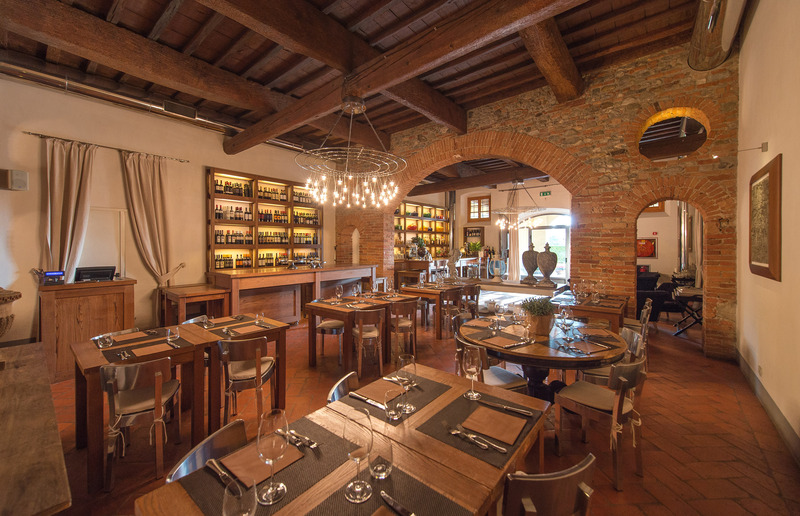 The restaurant menu, based mainly on the traditions of the Florentine territory, is accompanied by a vast assortment of wines from the Tuscan lands and beyond. 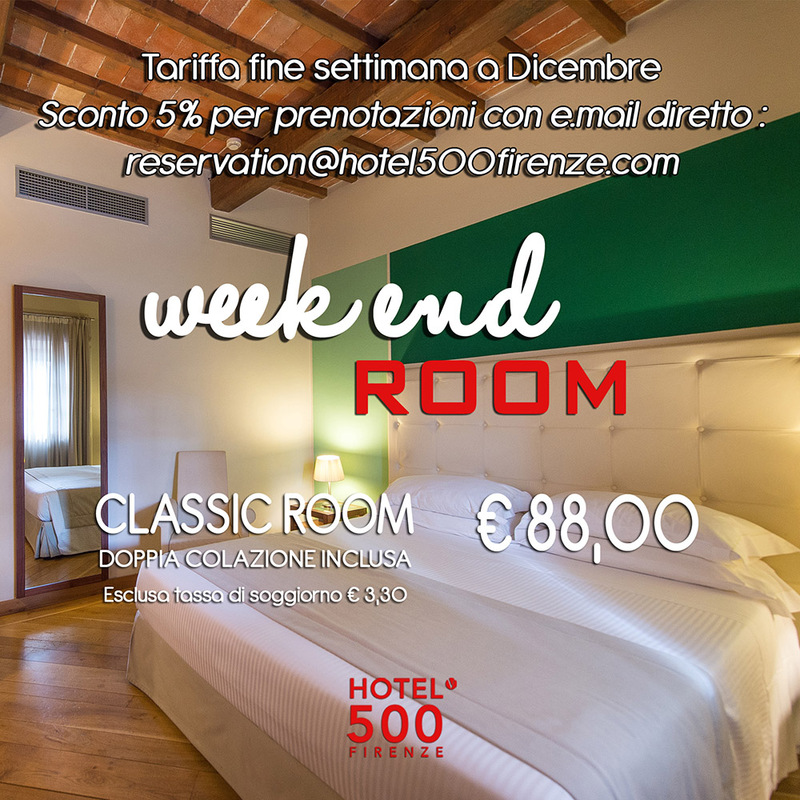 Hotel 500 Firenze is housed in the ancient spaces of Villa di Tomerello, from the name of the place the toponym of which seems to derive from the expression "a toma di Morello", that is to say, sheltered by Monte Morello. 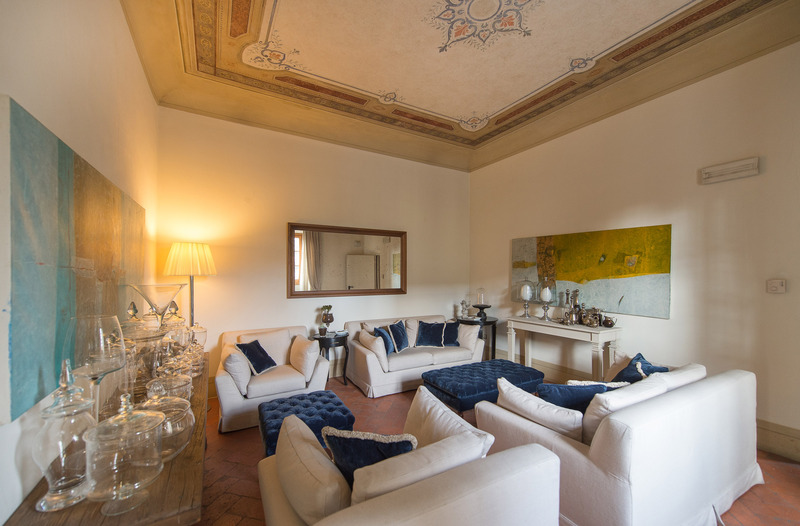 Built in the 16th century, the ownership of the Villa has always been attributed to the orphanage of the Spedale degli Innocenti, the Florentine headquarters of which were designed by Filippo Brunelleschi, then already famous for having built the dome of the Florence Cathedral. This attribution is testified to by the bas-relief found above the entrance door of what is now the restaurant of this Hotel (originally the refectory of the orphanage), and represents the infant of the Spedale with the two symbolic doors of the "Silk Guild", a corporation which during the Renaissance supported the same orphanage. Part of the present-day Sala degli Archi was also used as a refectory, as can be seen by the presence of the stone sinks typical of the refectories of that era, while the area of the Sala della Loggia was used as a dormitory for the orphans. 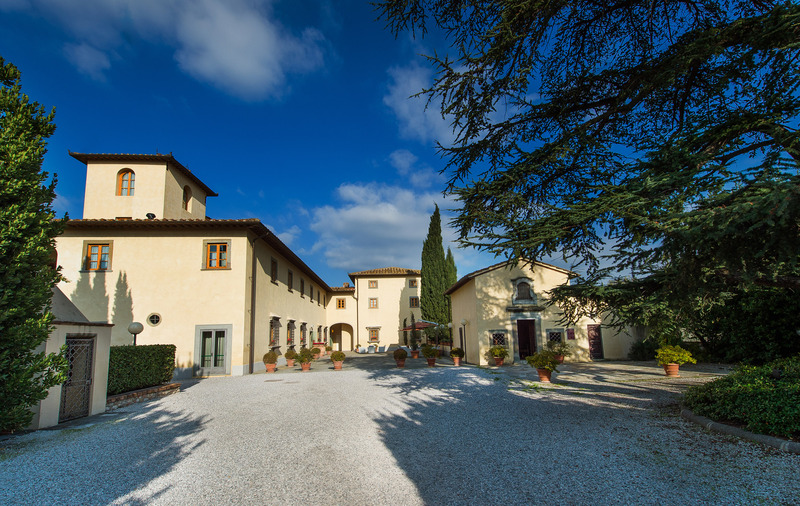 In the latter years of the 18th Century, the Villa passed into the hands of the Permoli family and took on the new name of Villa Permoli. 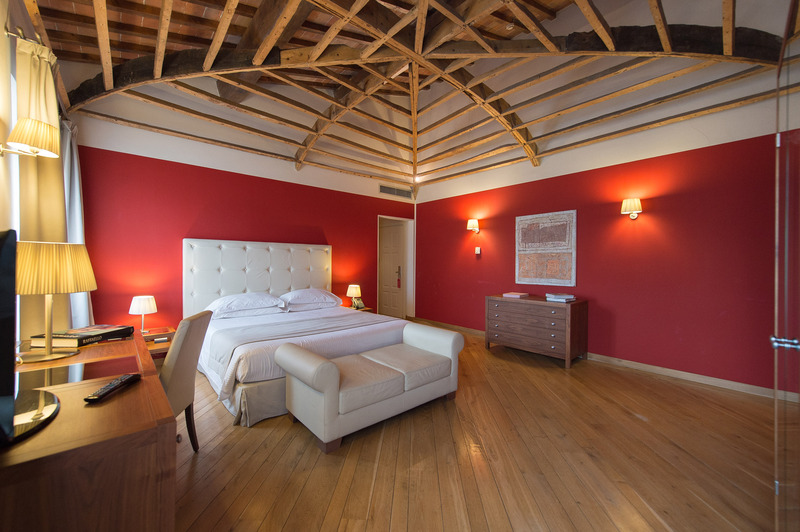 The family created its residence in the spaces now occupied by the reception of the Hotel, maintaining the original agricultural vocation of the other areas, now the hotel rooms. Following, the Villa passed on to the Rucellai family who made it one of their country residences in 1930. Abandoned in the post-war period, the complex was later renovated thanks to the conservation and restoration works promoted by the Vaiani Family under the guidance of architect Massimiliano Vaiani. 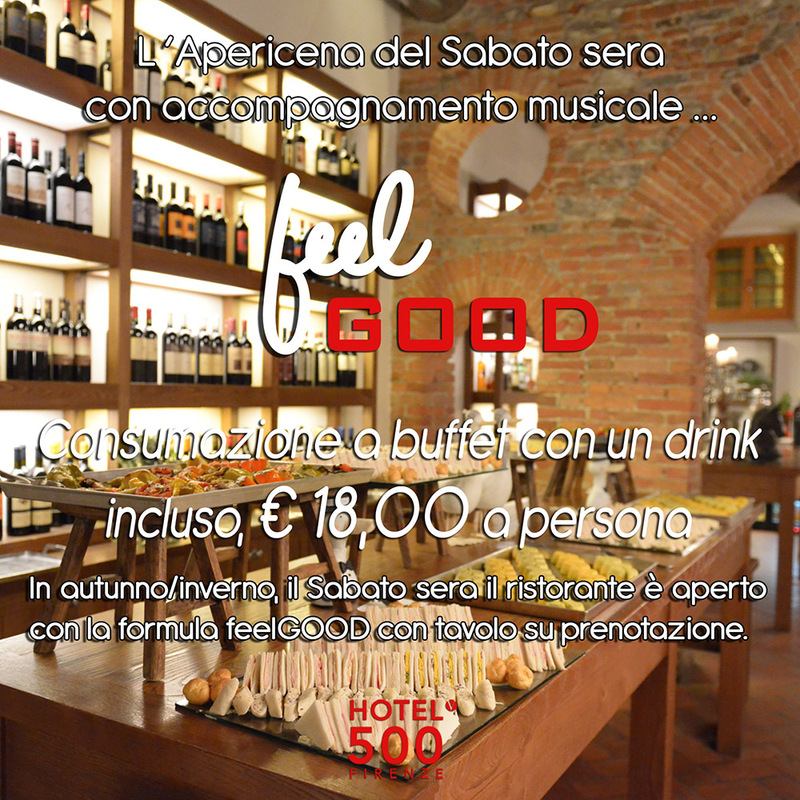 It was thus turned into the Hotel 500 Firenze in 2010 with its sixty comfortable rooms and prestigious halls for receptions and congresses.